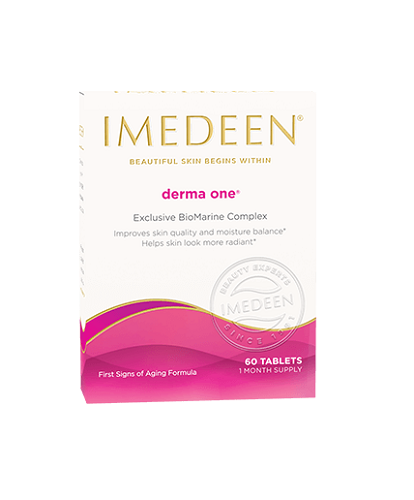 IMEDEEN Derma One skincare tablets combat loss of radiance and hydration associated with the first signs of ageing. Featuring the exclusive Marine Complex™ – rich in proteins and polysaccharides similar to those found naturally in the skin's supportive structure. 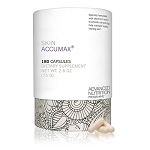 The formulation is enriched with zinc and vitamin C essential for skin health and collagen formation. Take two tablets per day. Visible results within 12-24 weeks. Marine Complex™ Contains fish proteins and polysaccharides similar to those found naturally in the skin’s supporting tissue. 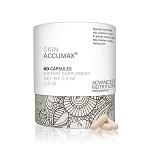 Zinc Essential for skin integrity and healthy cell renewal. Vitamin C (acerola extract) An antioxidant which plays an important role in the formation of collagen. All ingredients have been tested for safety and efficacy. Microcrystalline cellulose, corn starch, calcium gluconate, water.